Summer time means you are always on the go. Weather it is running kids around to and from playdates or trying to manage both work and social life, you are busy! That doesn’t mean you have to throw all your nutrition and fitness goals out the window. You just have to plan ahead a little better. 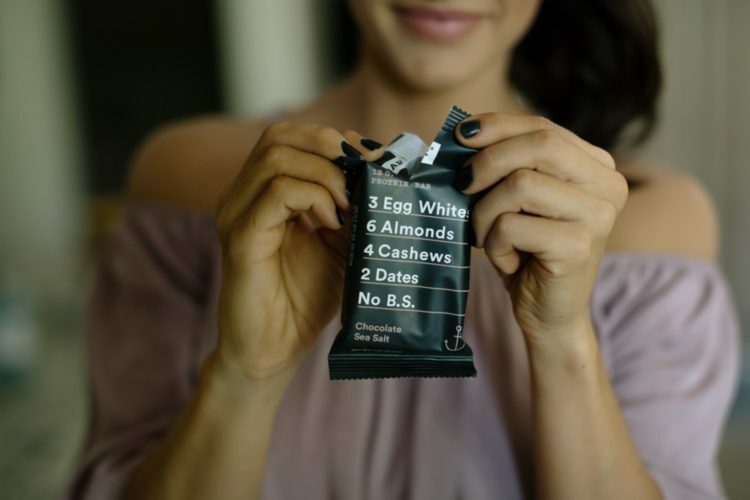 One of the best ways to do that is to pack healthy snacks. That way if you are ever stuck running around or a meeting goes over, you are prepared. When preparing snacks you want to make sure to still keep it lean, clean and green. It is easy to grab snacks that are high in sugar or have no nutritional value. All that will do is leave you feeling even more hungry and unsatisfied. Make sure that your snacks complement your main meals. If you had a lunch that was high in carbs and fat, grab a snack that is higher in protein. If you aren’t sure what your meals are going to be but you still want to plan ahead, choose protein. Most people don’t get enough protein in their diets so when in doubt go pro ;) Protein will also help you stay full for a longer period. Some of my favorite grab and go snacks are listed below. -Lightly salted almonds or any other all natural or low sodium nuts. -Protein bars that are low in sugar and high in protein. My favorite is Rx Bars. -1/2 sliced apple with 1 serving of all natural nut butter. -Pre chopped veggies. My go to’s are cucumbers, bell peppers, carrots and celery. Other great options are broccoli and cauliflower. -Pre chopped fruit. My go to’s are grapes, raspberries, strawberries and cantaloupe. Any fruit will work, just watch the portion size so that you don’t over do it on your sugar intake. -String cheese. Reduced fat or regular. Remember just keep it balanced with your other meals. -Celery sticks with 1 serving of all natural nut butter. -Beef jerky. Most beef jerky is high in sodium so again, watch the portion sizes. -1/2 avocado flavored with hot sauce. This may not be the best grab and go option but it is still a quick one to make at home. -Edamame. Shelled or unshelled. Flavor with sea salt. -Protein shake. Throw the protein in the shaker before you leave and bring a water bottle with you. Shake it up once you are ready. For more info on nutrition click here.